Yet another coffee shop for Weston? 1986 Weston Road at the corner of Little Avenue. 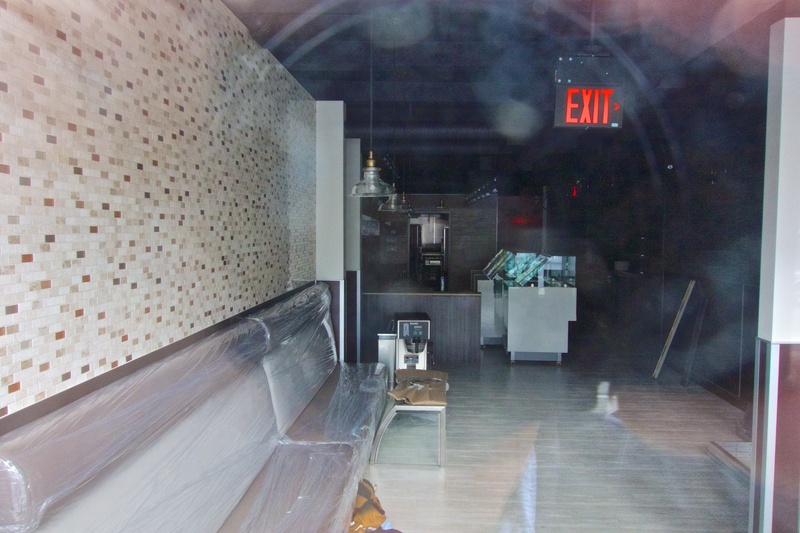 A few days ago we reported on the Weston Bun Bakery’s proposed reincarnation. 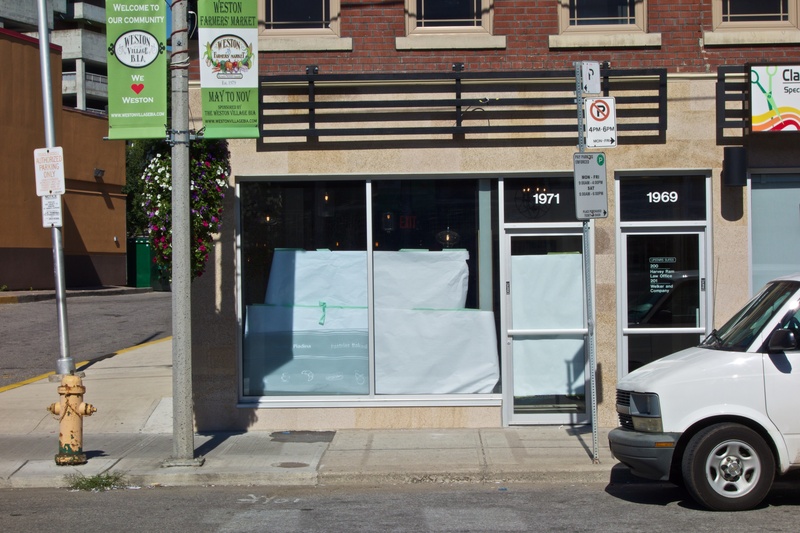 Now another coffee shop is about to launch at Weston Road and Little Avenue. The former pizza restaurant at 1986 Weston Road closed last year. Now we’re about to get “Keswick’s Best Coffee”. There was no response at the phone number (416-901-6801) today, but our readers may have more success. I was able to contact Justin Zielonko, the new owner of the Keswick location and he says that he bought the original Keswick coffee shop from ‘Rose’, who will be opening the Weston store soon; probably within a couple of weeks and that she tries to help people in need with the profits of her business. She’s moving to Toronto to be ‘closer to the people that she’s helping’. Rose sounds like a lovely lady and we wish her success in Weston. Update: I found this photo on Facebook of the same address taken over 50 years ago. Photo from Facebook: Thanks to Doreen Elminowski. Author Roy MurrayPosted on January 16, 2018 January 17, 2018 Categories Business, News, Opinion, Real estateTags coffee shop, Weston Road3 Comments on Yet another coffee shop for Weston? Another coffee shop coming to Weston? This sign was seen yesterday in the window of the former Weston Bun Bakery at 1947 Weston Road. There’s no web presence as yet for Mati’s coffee. Perhaps our readers have more information. Author Roy MurrayPosted on January 7, 2018 Categories Business, Real estate, RestaurantsTags coffee shop, Weston Road2 Comments on Another coffee shop coming to Weston? 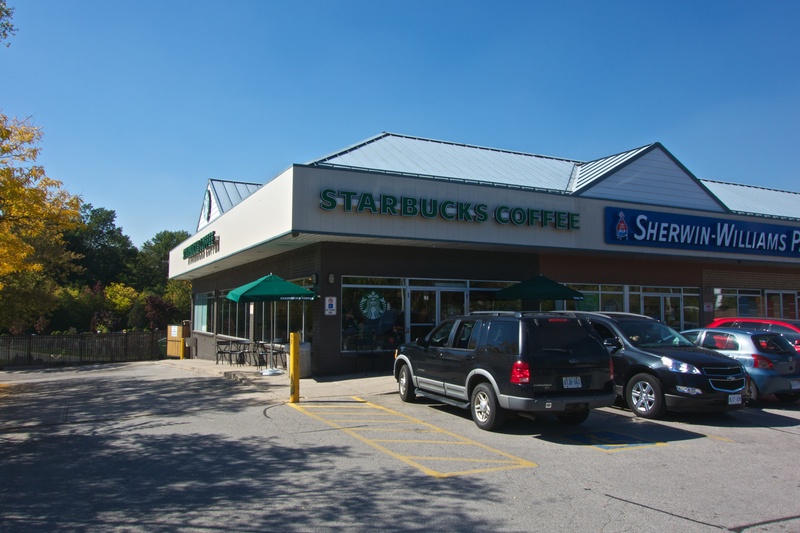 Author Roy MurrayPosted on September 26, 2014 Categories Opinion, RestaurantsTags 1971 Weston Road, coffee shop, Royal York and Lawrence, Starbucks6 Comments on A tale of two cafes.